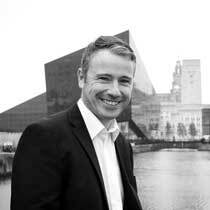 Greg joined CLA in 2003 and obtained his RIBA Architectural Qualification in 2007 whilst training as a graduate at CLA. Greg has a wide range of job running experience on a variety of projects within different sectors for commercial and domestic clients. Greg’s commitment and supportive approach to projects has seen him build excellent working relationships.